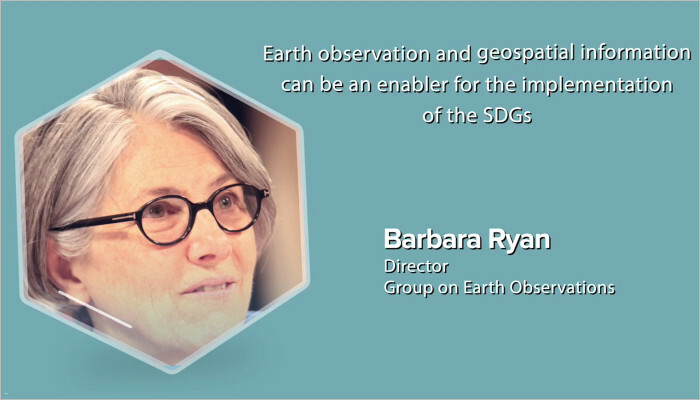 Earth observation and geospatial information are enablers for the SDGs - video interview with GEO Secretariat Director, Barbara Ryan. 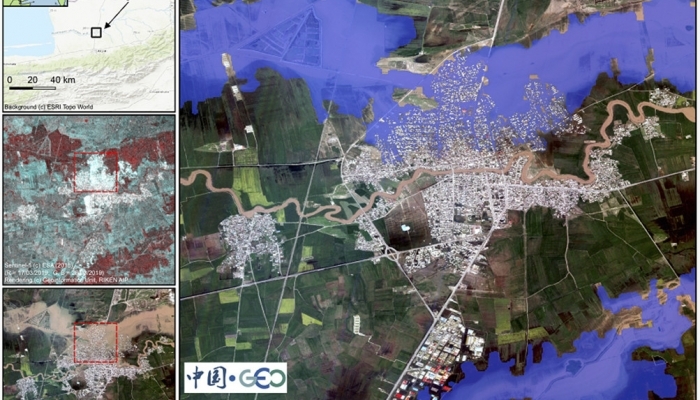 Earth observation and geospatial information can facilitate monitoring, measuring and reporting on the SDGs. 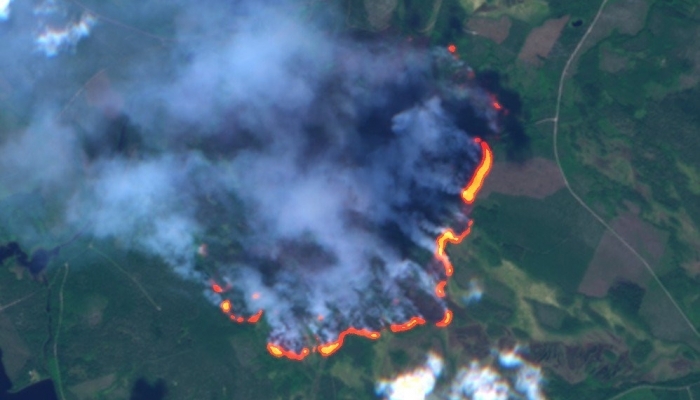 The challenge for the global community is to make sure that statistics offices are harnessing freely available data and information from Earth observations. GEO is working with the United Nations Initiative on Global Geospatial Information (UN-GGIM) to sustain, enhance and expand Earth observation frameworks for improved decision making. Today, we can access more data about the Earth than ever before, but much of that data is kept in archives. 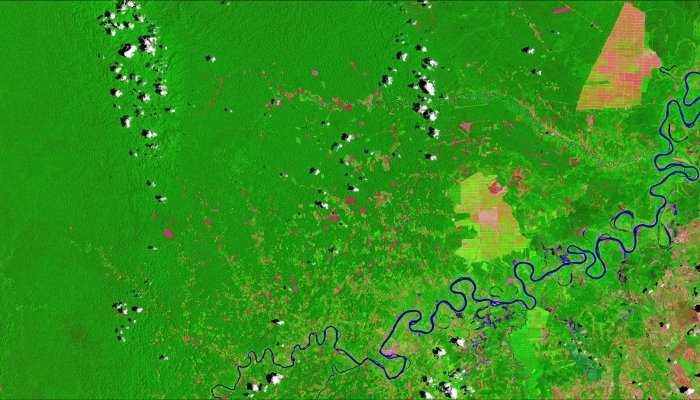 GEO is advocating for broad open data to unleash the power of Earth observations. 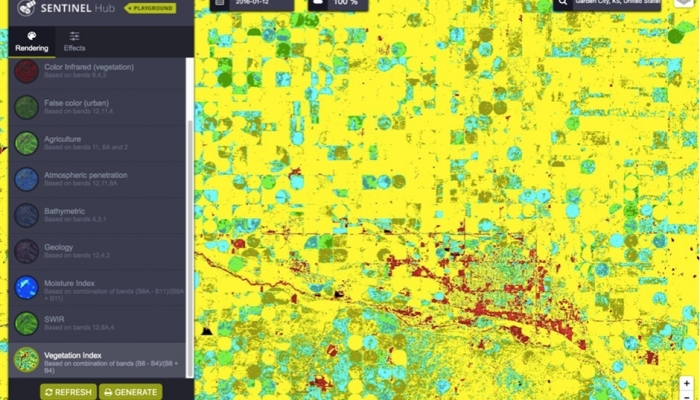 If public resources built the satellites, then the data needs to be released broadly and openly. Governments should not be charging their citizens for data that those citizens have already paid for. 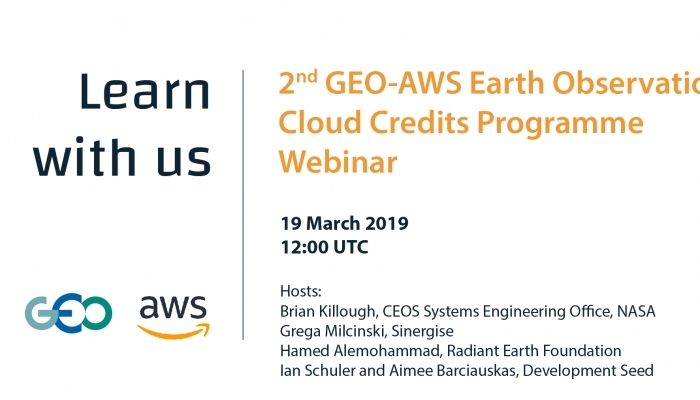 The GEO community is working to downscale global initiatives to the regional and national level. GEO convenes the scientific communities as well as decision makers so that everyone can better understand each other’s ongoing efforts. 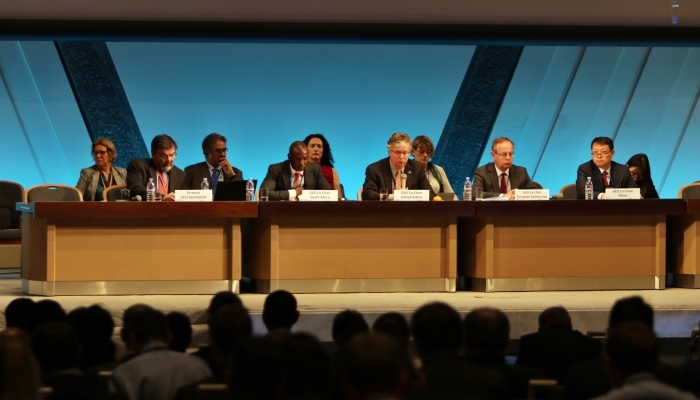 GEO is working to reach out more to improve collaboration in and among developing countries. 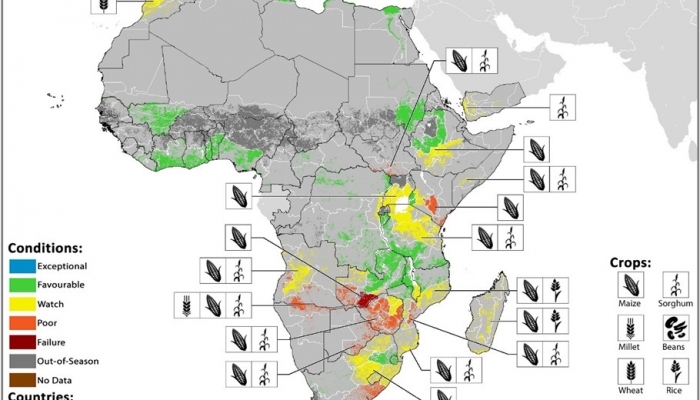 The geospatial community needs to work more closely with developing countries to for more efficient use of investments in environmental monitoring and social science information. 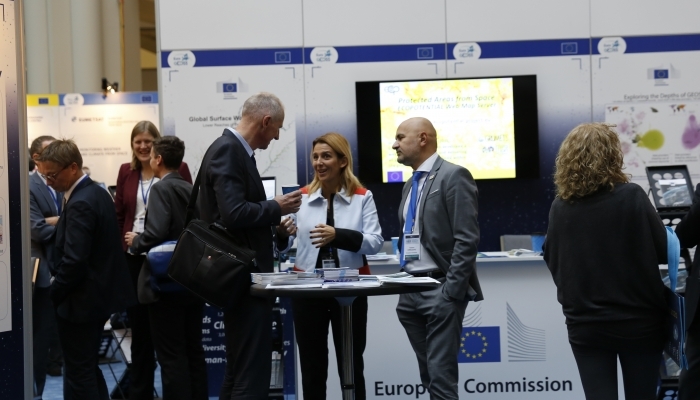 Open data starts within national boundaries. GEO advocates for broad and open data sharing to address the SDGs. Countries that see the economic benefits of open data leading to innovation, are inspiring other countries to make their data available too.